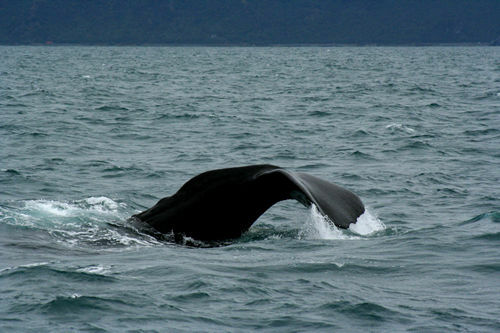 Kaikoura is one of New Zealand's best coastal spots with a large number of whale and dolphin-watching cruises leaving from the town. Some lucky folk even get to swim with the dolphins. TikiTouring makes it easy to find and make reservations at Kaikoura hotels through our affiliation with Booking.com. Make bookings online to get great savings and special accommodation deals.